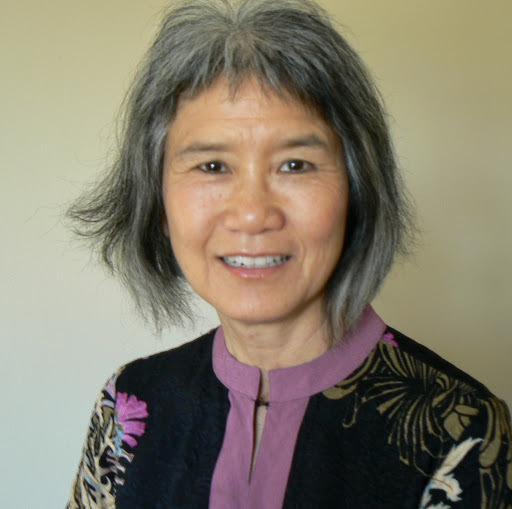 Acharya Charlene Leung has served as Chairperson of the Shambhala International Diversity Working Group since 2009. She was appointed by Sakyong Mipham Rinpoche as a Shastri in 2010 and an Acharya in 2018. She first became a student of the Vidyadhara Chogyam Trungpa Rinpoche in 1983. 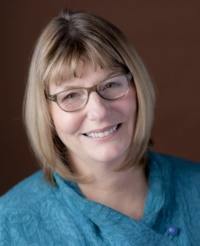 Over the years, Charlene has led Way of Shambhala and parenting as path programs. She facilitates workshops for the UNtraining, a Shambhala inspired organization devoted to healing personal and social oppressions. Her current teaching focus is developing programs that join Shambhala dharma with social justice and inclusion. Professionally she practices Chinese medicine and teaches qi gong in the San Francisco Bay Area. She lives in a Shambhala household with her husband, Robert Pressnall, where they raised their two, now adult sons, Steven and Gabriel Pressnall. 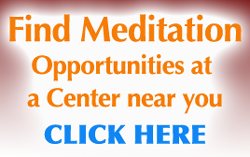 Acharya Melissa Moore, PhD., has been a student of Shambhala since 1979. She has an MA in Contemplative Psychotherapy from Naropa University, attended the 1985 seminary, has been teaching internationally since 1990, and was empowered as a Shastri in 2010. She co-founded, and continues to teach and develop, The Karuna Training, a 3-year professional certificate training in Contemplative Psychology and a division of Shambhala Europe. For a full list of Shambhala Acharyas visit this page. In Sanskrit, shastri literally means “teacher learned in the texts and commentaries.” The shastris have been selected from our dedicated senior teachers, as well as from newer, younger teachers and will serve a term of three years. The shastri’s role is to bring the current understanding of the Shambhala Buddhist vision and teachings to their centers, to be a reference point for questions about the path, and in particular to help establish The Way of Shambhala curriculum as the core path. A major role of the shastri is to personally mentor and strengthen the local teaching mandala. 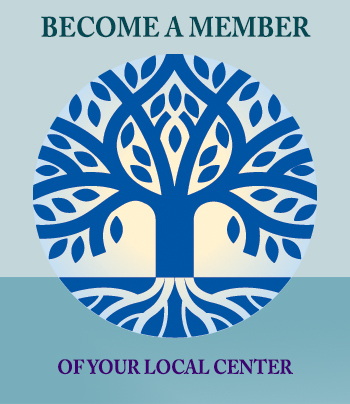 Shastris will also support the leadership in Shambhala centers in building community and strengthening the vision of enlightened society. 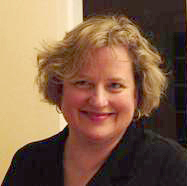 Shastri Sandra Ladley (Berkeley and San Francisco) is a long-time Shambhala Buddhist practitioner and teacher. She was appointed as a Shastri for Berkeley and Northern California in 2012. Sandra has held several Shambhala leadership positions in Northern California including Chairman of the Board, Regional Co-Director of Shambhala Training, and Head of Practice and Education for Berkeley. As a teacher, she draws on an extensive professional life as a manager, counselor, and teacher in business, technology, health and creative arts settings to bring depth, warmth and humor to her teaching. She is currently on the faculty of the Karuna Training contemplative psychology program and she leads creative and psycho-educational groups on topics including Radical Compassion and Everyday Art. Sandra studied art and music at Bard College and received her BA in Painting from San Francisco State University and her MA in Contemplative Psychology from Naropa University. Shastri Joanne Martin Braun (Sonoma) became a student of Chogyam Trungpa Rinpoche in 1978, and has been a student of both Sakyongs since that time. 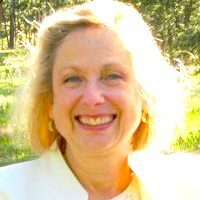 She has a Ph.D. in Counseling Psychology, and has been teaching meditation in business and healthcare settings for twenty years. Most recently she served five years as Regional Director for Northern California, where she produced a number of public events and conferences on the applicability of Shambhala teachings to our work and personal lives. Joanne and her husband Lou have a daughter and currently live in Sonoma CA. Shastri Charlotte Linde (Silicon Valley) met the Druk Sakyong at the Naropa Summer Institute, and has been a student of the Sakyong lineage since then. She is an anthropologist and linguist, who has taught at CUNY, University of California and Stanford, and most recently worked as a researcher at NASA. She is the author of two books on the ways stories are used to create individual and group ego. She lives in Redwood City California, where she serves as a teacher and council member of the Silicon Valley Shambhala Center. For a full list of Shambhala Shastris, visit this page.